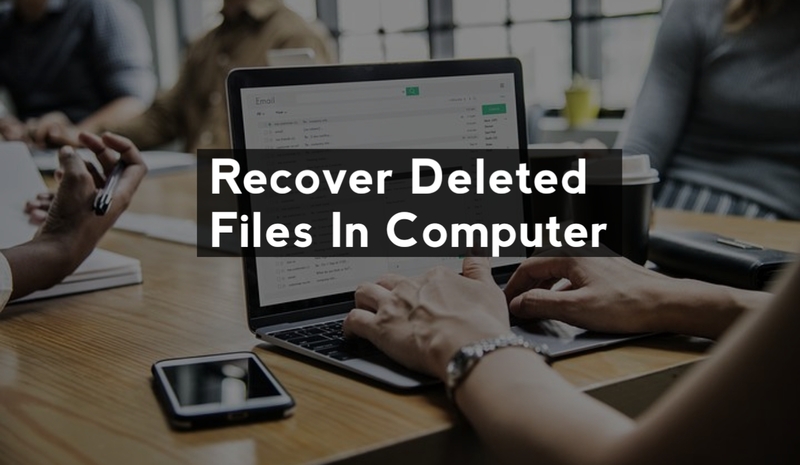 How to recover your deleted data from computer or laptop: What will you do if your important data is deleted from a laptop or computer? There are many reasons for this. The biggest reason for this is the hard drive crash. 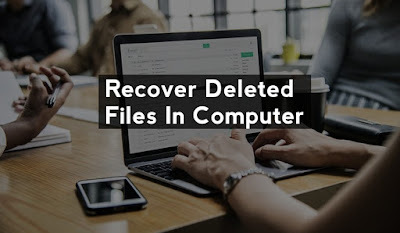 In this post we are going to tell you how to recover or restore the data (photo recovery, video recovery, PDF recovery) deleted from a laptop or computer. Recovering the entire data is nominally but a large part of the deleted data can be recovered. This process becomes even easier and faster when you know the location of the data that has been deleted. There is a built-in feature named Restore the previous version in the Windows operating system. This feature scans any folder or drive. 👉 For this, turn on the computer or laptop and click on This PC by tapping on the Start button. 👉 Now go to the location of the deleted folder. 👉 Then right-click on the file or folder and click on Restore previous version option. 👉 After this you have to select the version of the file. Click the Re-Store button now. This will re-store the file. 👉 If the first method does not work, you can also use a third party app like easeUS partition, Recuva, Rescue Pro. 👉 Download and install one of these. 👉 Then select the drive or folder that had the deleted file. 👉 Select the file format that you want to recover, then click on the scan. 👉 If you click on the Select File Format Scan, all deleted files will be searched. Once the scanning is complete, you can save the files in the PC. If you have any problem about using these method, use comment box for your queries.